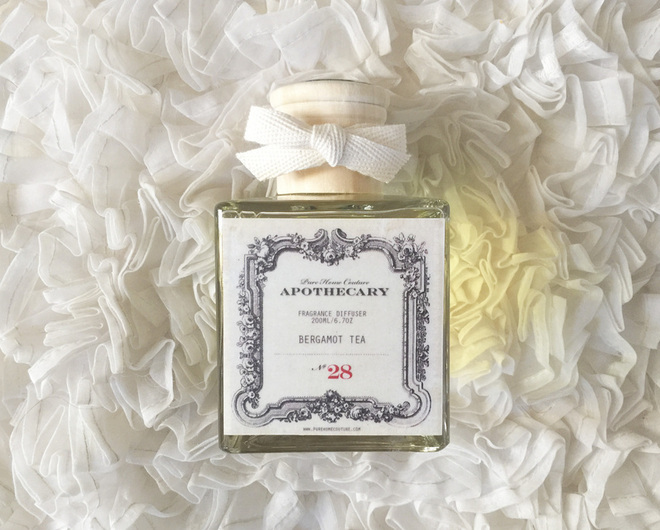 Fragrance in your home can express harmony, opulence or sensuality to your guests and loved ones. It can transport you to a Mediterranean seaside, can remind you of cradling an armful of tender blossoms, or can transport you standing on a lush carpet of moss, surrounded by woodland greens. Pure Home Couture's reed diffusers and candles are an extension of their love affair with fragrance, made in Canada just for your space. 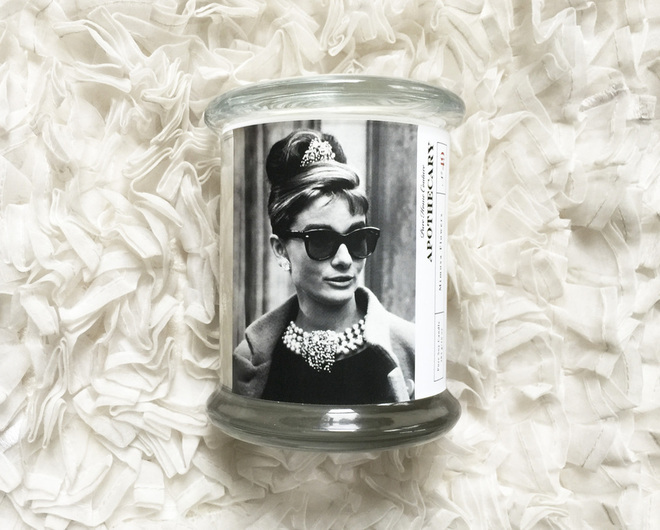 Their luxury line of candles are hand poured, and are made of pure non-GMO soy wax. Their candles are biodegradable & burn exceptionally well, carrying beautiful fragrances throughout your entire home. A Bellissimo exclusive, Pure Home Couture started in 2002 on Hamilton's Lock Street South, after celebrity fashion designer Abby Kanak, and her husband Steve, decided to create a company that was focused on life-affirming intentions, following many difficult years healing from and coping with their daughter's traumatic brain injury. Pure Home Couture creates products that are made proudly of the highest quality ingredients, while always ensuring to stay kind to the body and conscious of the environment. Pure Home Couture offers small indulgences that are pure joy to give, and pure heaven to receive!